 The Stables will host a variety of events. The grounds are spacious and can cater for a significant amount of people. Events include weddings, business functions, birthdays, school plays, kids parties, and small bookings.